SUNDAY, March 24, 2019 — When couples experience recurrent pregnancy loss, it’s natural for them to want to know why. 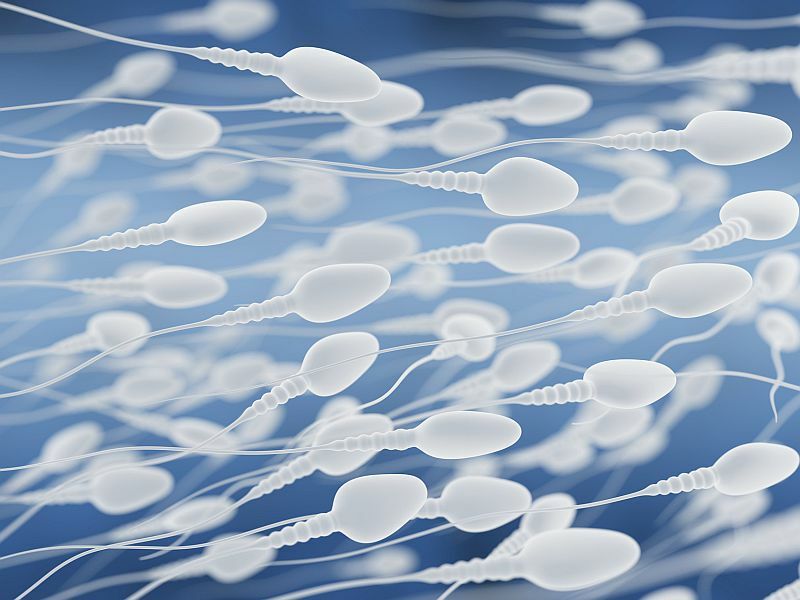 Now, a new study suggests that sperm DNA damage could be a factor. Recurrent pregnancy loss is defined as the consecutive loss of three or more pregnancies before 20 weeks’ gestation. It affects up to 2 percent of couples and, in many cases, it is difficult to identify the cause. “However, we know that sperm play an important role in the formation of the placenta, which is critical for survival of an unborn baby,” said lead researcher Dr. Channa Jayasena. 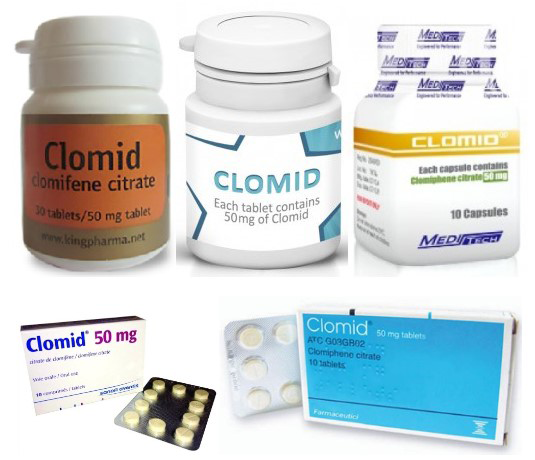 He is a clinical senior lecturer in endocrinology at Imperial College London, in the United Kingdom. In the new study, Jayasena’s team compared 50 men in couples that had not suffered miscarriages with 63 men in couples that had recurrent pregnancy loss. The new report is scheduled for presentation Sunday at the Endocrine Society’s annual meeting, in New Orleans. “Our study suggests that it may be useful to investigate if male partners of women with recurrent pregnancy loss have abnormalities in their reproductive function,” Jayasena said in a meeting news release. The findings also open up the potential for new drug therapies. “It may be possible to design future drugs to stop sperm DNA damage to treat couples with recurrent pregnancy loss and reduce the risk of miscarriage,” Jayasena said. The U.S. Office on Women’s Health has more about pregnancy loss.